24 hour/365 day availability with same day service for both PICC lines Placement and Home Infusion Services. 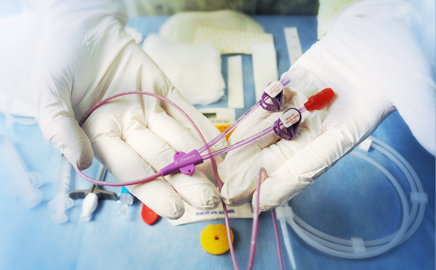 PICC Lines Plus is a leading provider of at-home Intravenous Therapies and bedside PICC Placement services. Competent, compassionate, and cost-effective health care solutions for adult and pediatric patients. Whether you are insured by Medicare or a private commercial plan, PICC Lines Plus is ready to assist. Compassionate in our services and passionate about our quality of care. 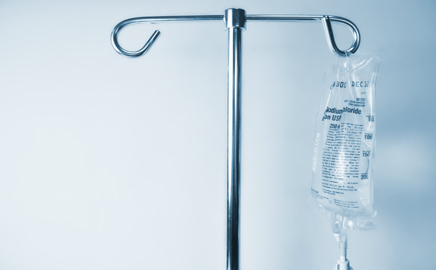 We recommend First Choice Infusion for our patients that need home therapy. They are reliable, quick and friendly. Our patients never have a problem. ©2011 PICC Lines Plus, LLC. All Rights Reserved. The PICC Lines Plus design is a trademark of PICC Lines Plus.